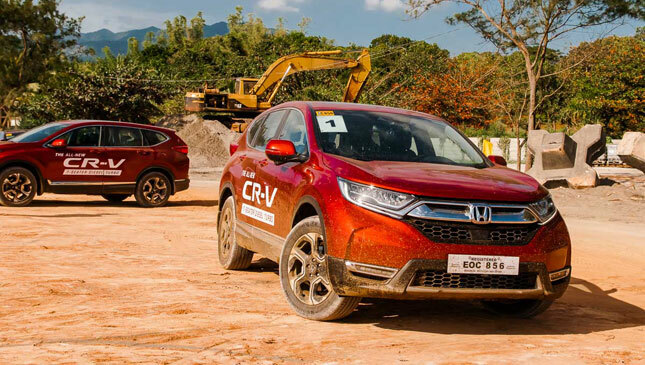 Is the Honda CR-V on its way to becoming a Filipino icon? 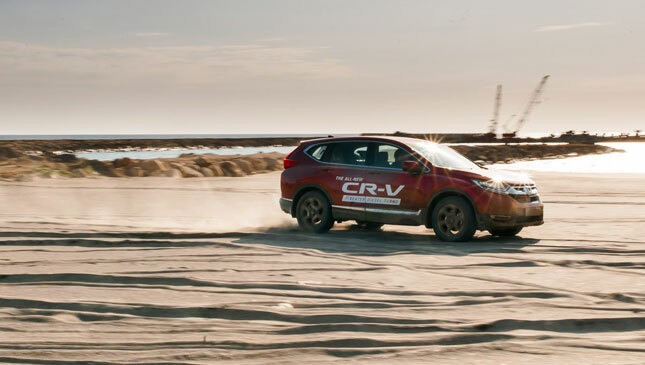 Yes, yes, we know: The Honda CR-V is a Japanese car. That's beside the point. 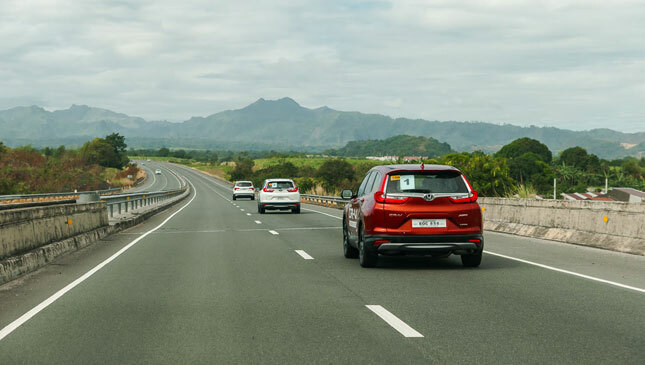 The way we see it, a foreign car can certainly become a local icon if it's loved and cherished by Filipinos over a long period of time. 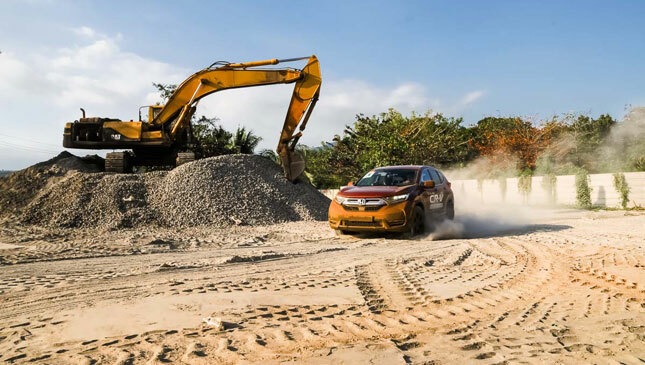 The Toyota Corolla, Mitsubishi L300, and Toyota Tamaraw are just a few examples of Japanese vehicles that we've embraced throughout the decades, and come to think of as our own. 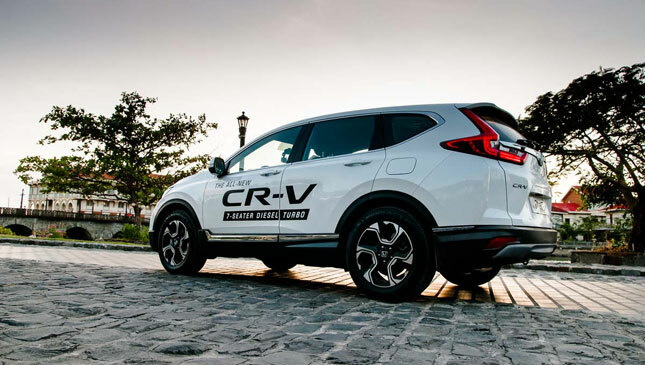 The CR-V, which debuted here in the late '90s, hasn't been around as long as those other cars. But with steady sales and nostalgia for the older models growing each year, is it on its way to joining the likes of the Corolla and L300? 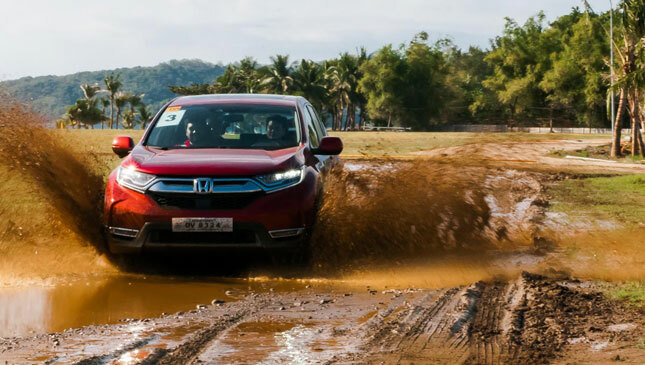 Perhaps this is what Honda Cars Philippines wanted us to realize when they invited us to drive the all-new fifth-generation compact SUV. 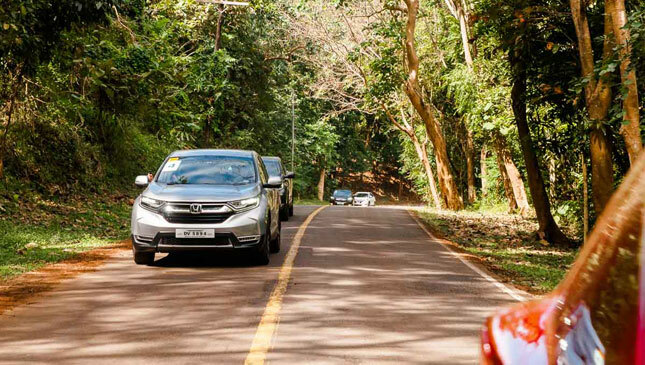 Yes, the car of choice was Japanese, but the experience would turn out to be purely Filipino. 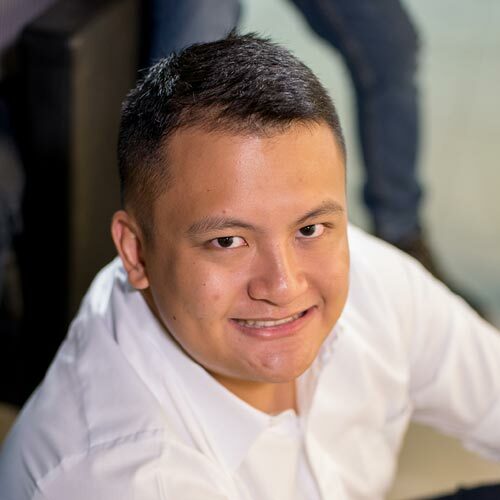 We began with an early morning send-off in Bonifacio Global City, where we hopped into our units and drove straight to Las Casas Filipinas de Acuzar in Bataan. The place is home to some immaculately restored Spanish-Filipino ancestral homes, and is a living, breathing showcase of our heritage. 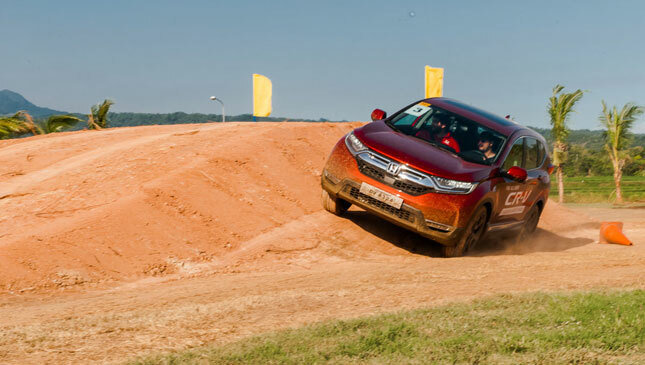 Once there, we took on a small off-road course that Honda had set up to showcase the CR-V's capabilities. 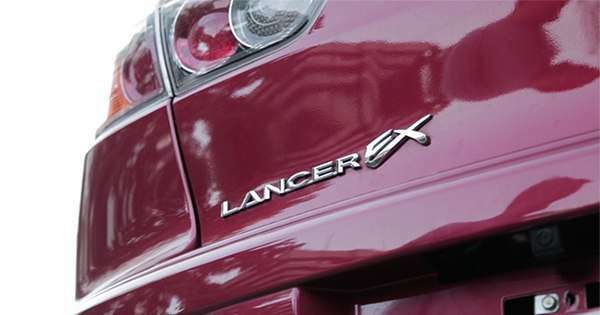 The all-new compact SUV, as you probably know, didn't just make headlines upon its debut because of its name recall. 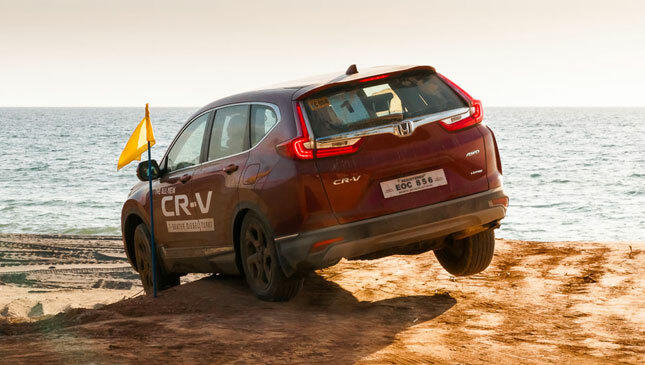 It made waves because for the first time ever, it came equipped with a diesel engine. On long stretches, the oil burner hums along so that you barely notice it, while the nine-speed transmission ensures you save as much fuel as possible. What impressed me most was the interior amenities and ride comfort. 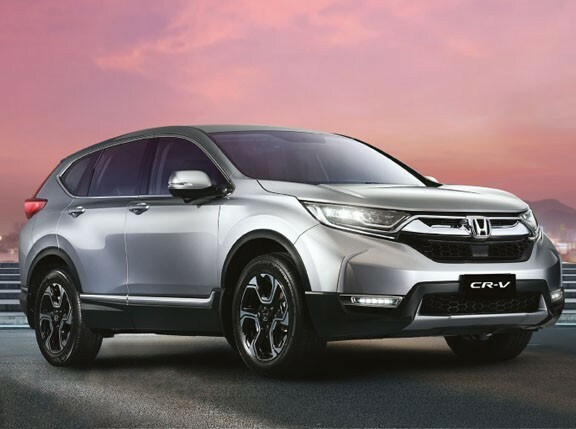 You're greeted with well-bolstered leather seats across the range, as well as superb handling in the top all-wheel-drive variant. 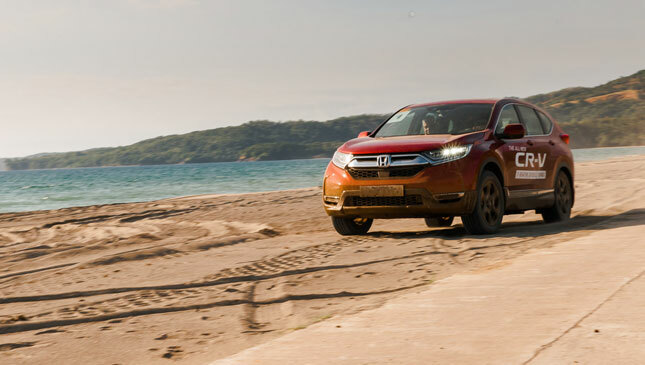 The ride is comfortable on highways, and even on Honda's off-road course (which included uphill climbs, sprints through mud, and playtime across sand) the suspension makes sure you're never uncomfortable. The traction control, meanwhile, gives you power when you need it and cuts it off when necessary. Worth pointing out is the Lane Keep Assist System in the SX variant. Where other cars with a similar feautre will simply beep a few times as a warning, this one actually stiffens up the wheel to follow the direction of the road when it feels you're veering off. And it does a great job of deciphering whether you're just changing lanes or really going off course because you've lost control. After the day's driving, the Filipino theme continued courtesy of a cultural show by local performers. 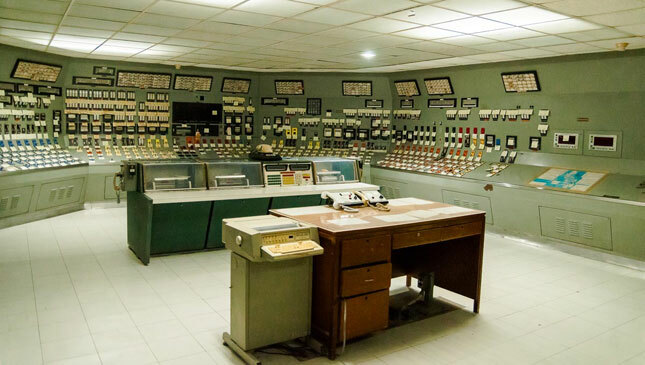 The next morning, we stopped by the Bataan Nuclear Power Plant, another iconic place in Philippine history. 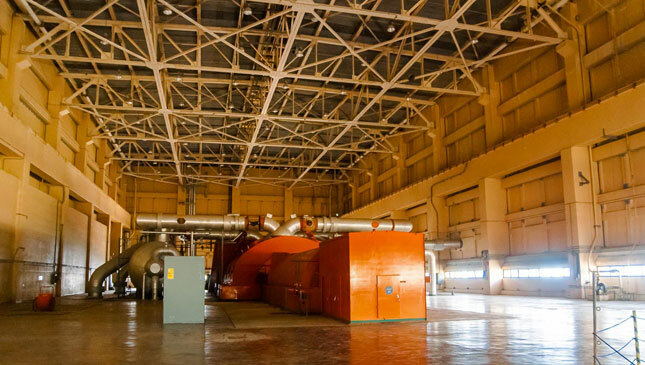 Despite never being used, the plant remains clean and in good order thanks to its dedicated team. 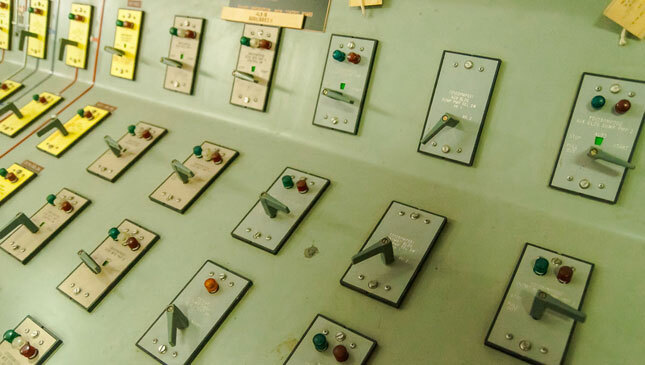 As we learned more about the plant's history and toured the facility, I spotted a stray L300 parked inside, possibly left there to the ravages of time. 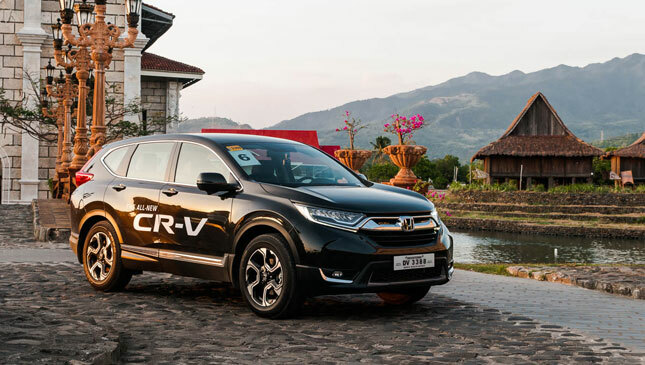 I wondered if the CR-V would ever reach that van's lofty status in Filipinos' hearts. 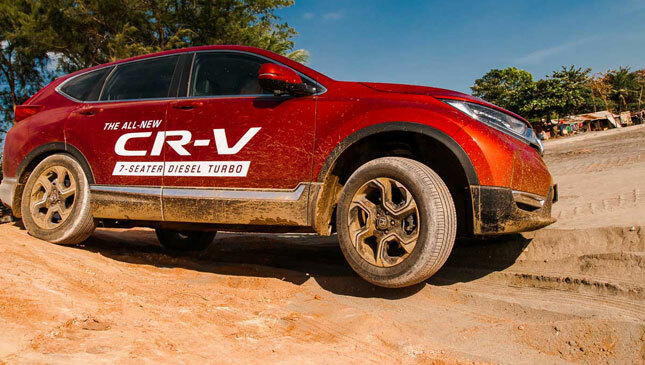 Will the CR-V be a revered future icon? 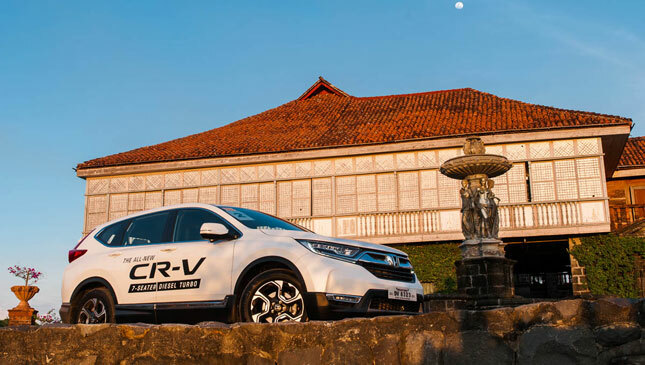 It could take another decade or two, but if the CR-V's continued popularity and already storied history are anything to go by, not to mention all the useful tech features it has accumulated over the years, then it's well on its way.